As a freelancer, you wear many different hats. Besides actually doing the work people pay you for, you're also spending time finding clients, invoicing them, and managing all of the microtasks that keep your business running. And when your reputation is on the line, staying organized is all the more important. That's where Plutio, and its single-dashboard productivity platform, comes to the rescue. 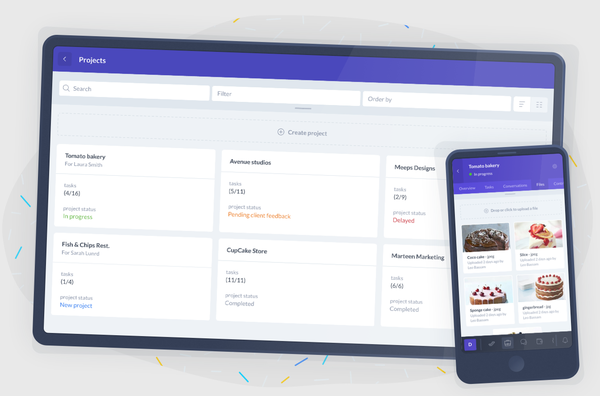 Plutio helps freelancers run their business and get work done more efficiently by keeping everything in one place. No longer will you waste valuable time, juggling apps just to complete the smallest of tasks. Your business will be so organized even Elon Musk will be like "daaaamn, bruh!" 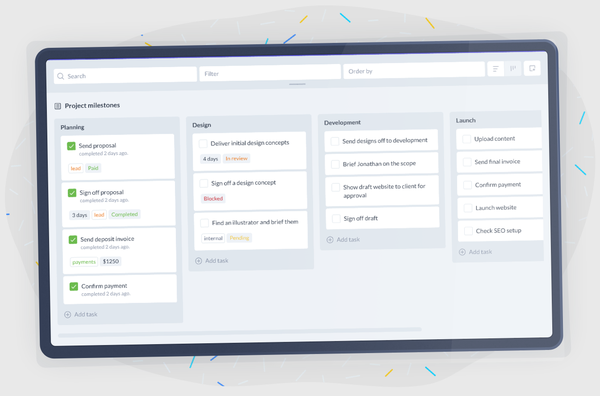 Project Management: With customized workflows and a ton of organizational features (tag, sort, filter, drag-and-drop by priority), you can do it all. Tasks: Plutio will automatically sort the tasks that are due today, tomorrow, and next week, as well as highlight overdue tasks. You’ll always know who’s doing what and where they stand. Invoices: Connect your Stripe, PayPal or bank account to Plutio and easily track and manage your payment status. People: Plutio gives everyone involved in your business, from contributors to clients, a clean and accessible profile, so you have all the information you need on hand. 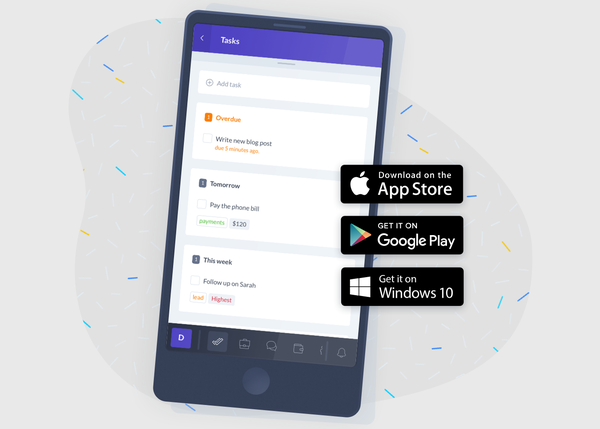 Mobile and Desktop Apps: Work whenever you want, wherever you are. Plutio's apps are full-feature beasts. Because there are so many freelancer at MobiAppGlobal, we knew we had to bring you a good deal on this. Normally, this feature bonanza would be $318 a year. But, because Plutio wants some of that sweet MobiAppGlobal love, they're giving you lifetime access for just $49! Start managing your business with one tool now! Plutio knows freelancers and small teams have a ton of things going on so they built their product to keep the user experience as simple and friendly as possible. Freelancers, we know how hard you work on your business. Which is why we want to do our part and lighten the load for you. 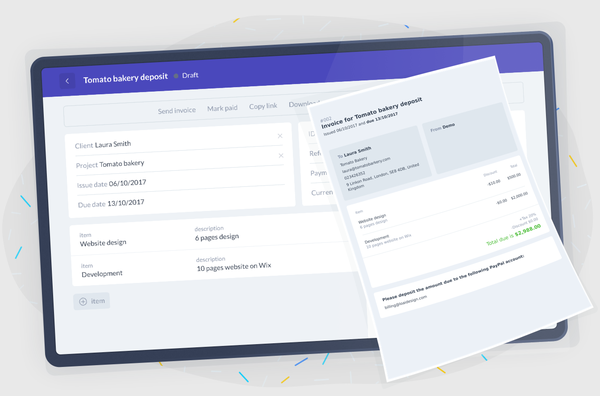 Plutio is the tool that's going to let you manage your entire business from one dashboard, designed with you in mind. 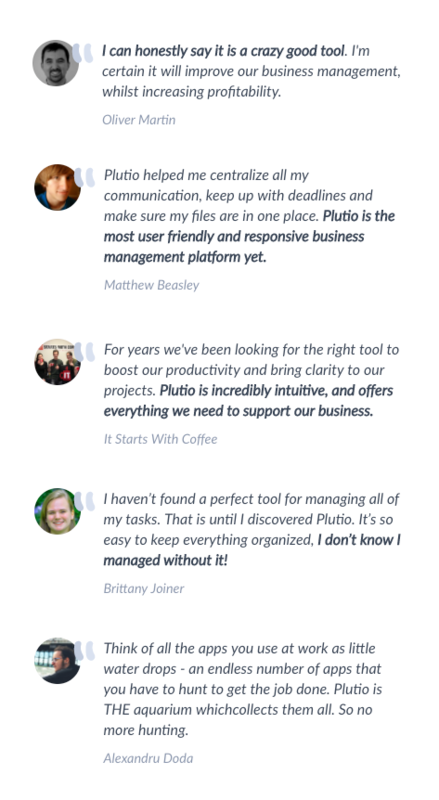 So, help us help you and grab lifetime access to Plutio for just $49!